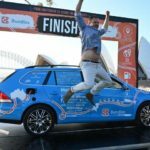 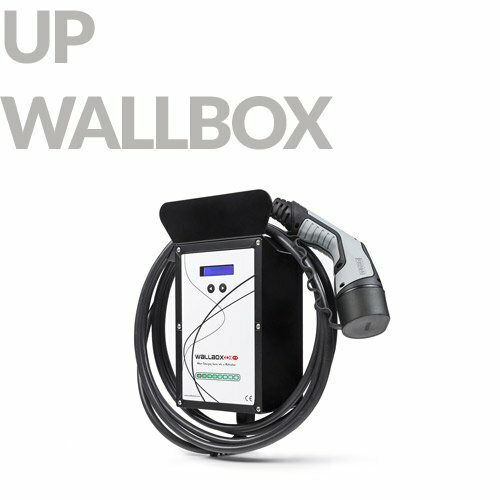 Finally, a charging point for electric vehicles that can be configured for all recharge options. 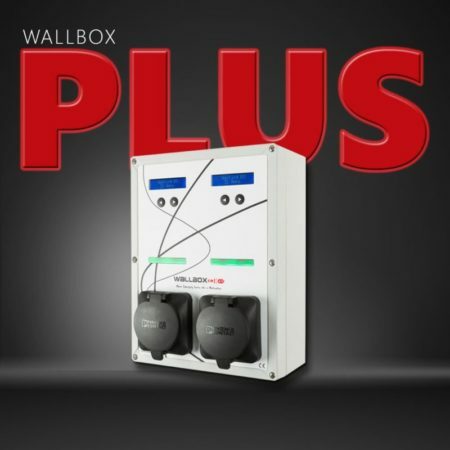 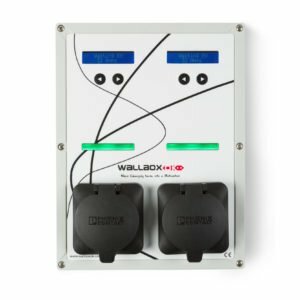 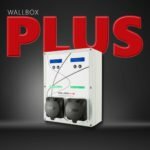 When we say that Wallbox Plus has all recharge options in one, it is because it adapts to all kinds of situations. 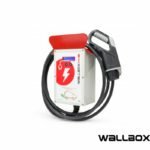 – simply use it to plug in the vacuum and cleaning system to take care of your vehicle. 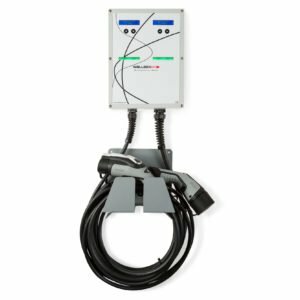 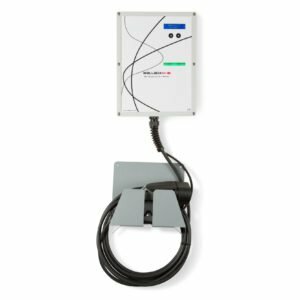 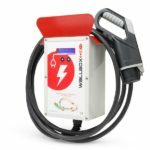 With a semi-rapid charge of up to 22 kW it is an ideal solution for private and company garages. 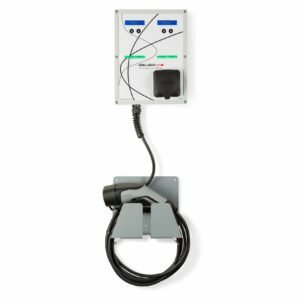 Both of them are framed in 3 IEC 61851 mode. 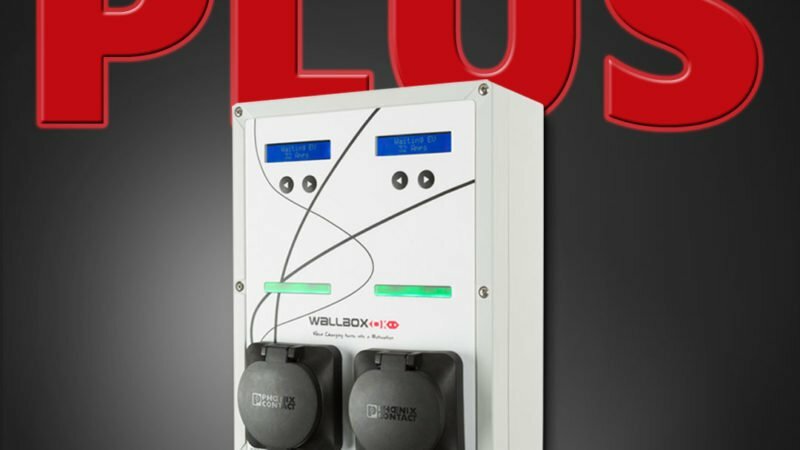 Also, its Socket version can have one or two type 2 plugs. 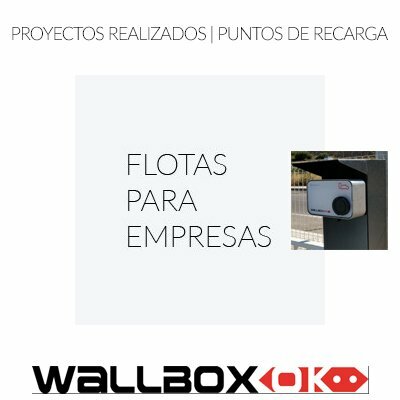 As it’s the case with other models of WallboxOK, the equipment includes a 5-meter-long cable and a support in the form of basket to place the cable after its use. 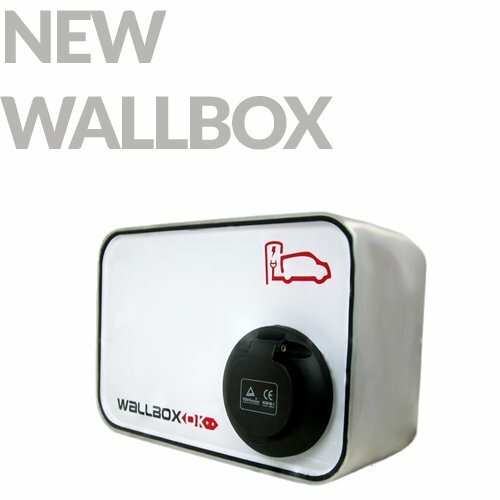 – It is made of ABS plastic, material of high strength and rigidity, normally used in the automotive industry. 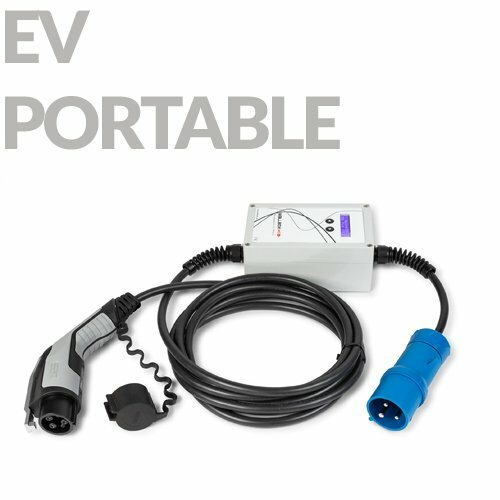 This material is ideal to keep the power electronics of the charging point due to its high resistance to abrasion. 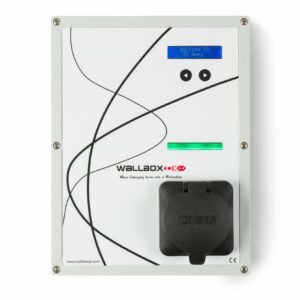 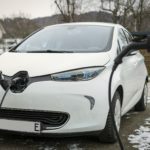 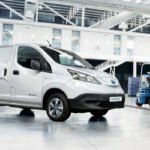 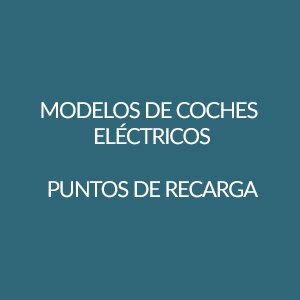 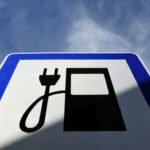 – It allows the control of charging speed at any time by means of a front selection display that allows to change the intensity (from 6 amps to 20 / 32A depending on the model) of each recharge before and during the process.